Trading fundamental events can be risky and rewarding at the same time. Although the primary advice is to stay away from the markets and to wait for the dust to settle, employing the right strategies can help traders to get a jump on the data of the releases. 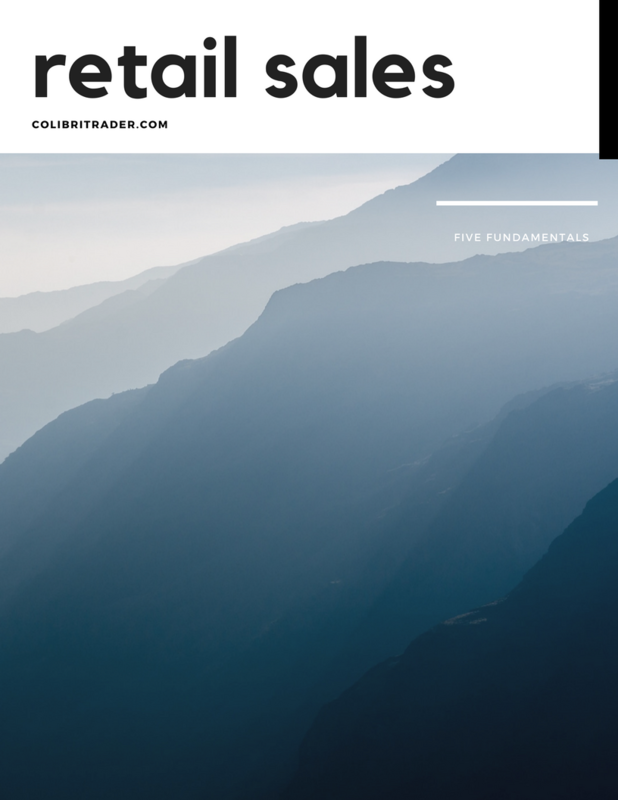 Next, I will cover the 5 most important fundamental reports a trader should know – GDP, NFP, CPI, Retail Sales & FOMC. The GDP release remains the broadest and most comprehensive indicator available to assess a country’s economic condition. 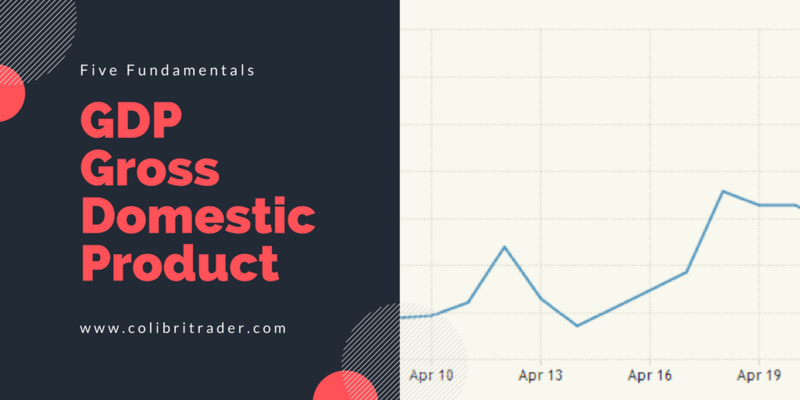 The Gross Domestic Product represents the sum of the market value of all finished goods and services during a specific period of time (usually one year), produced inside a country, regardless of the ownership of the resources. For example, all cars produced by Ford in Germany, are included in the German GDP, while all cars produced by Mercedes-Benz in Mexico, are included in the Mexican GDP. The number that traders watch the most, is the annualized growth rate of the GDP, reported quarterly. A growth rate higher than the forecast, means the economy is performing well and has a positive impact on the currency. A growth rate that didn’t meet the expectations, has a negative impact on the currency. The retail sales are very difficult to predict, some analysts go out to shopping malls every weekend to get an idea of how strong or weak the custmers’ spending is. Other count the number of cars and empty parking spaces in the shopping malls. These are all crude measures of the retail sales value. 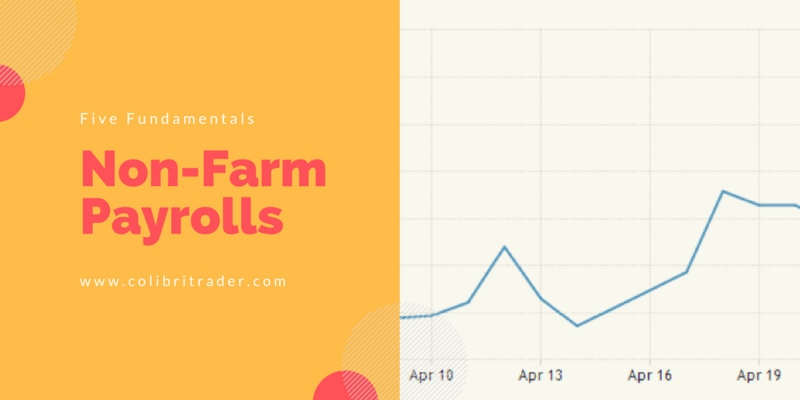 On April 14th, the retail sales report showed a –0.2% fall vs. 0.1% forecasted on a month to month basis. The EUR/USD made a long bullish candlestick in minutes after the release (USD fell in value). 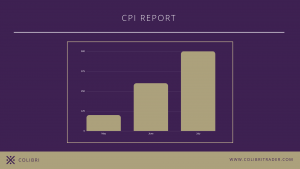 The CPI tracks the change in price of a weighted basket with a few hundred goods and services. The basket represents a household’s typical monthly purchase of goods and services, like food, energy, entertainment and others. The Bureau of Labor Statistics (BLS) calculates and reports on the consumer price index (CPI). The CPI is released around the middle of the month at 8:30 a.m. ET, for the previous record month. The release is often followed by an increase of volatility in the financial markets. The Federal Open Market Committee (FOMC) is a branch of the Federal Reserve that is in charge of the monetary policy. The FOMC consists of the board of governors and Reserve Bank presidents. 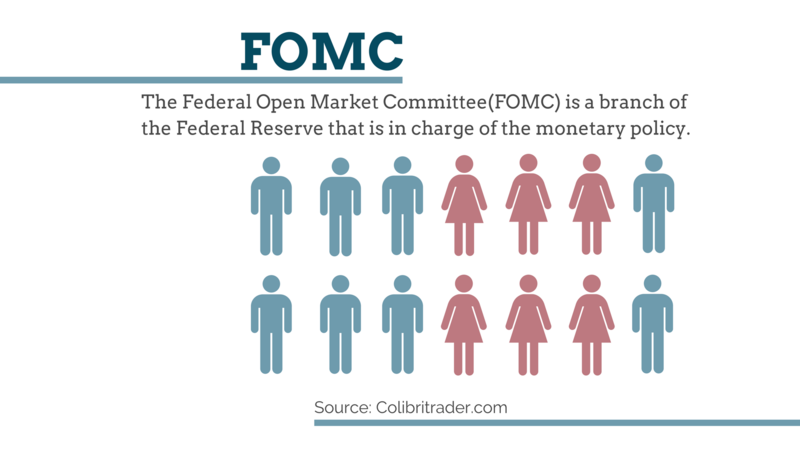 The role of the FOMC is to implement open market operations, which include the buying and selling of government securities, to impact the available money supply. For example, by selling government securities on the market, the FOMC decreases the available money supply in the market. This is also described as “tightening” the money supply. The FOMC operations have a direct impact on the interest rates. These are some of the most important fundamental releases which have a high impact on the markets. Trading these releases can be tough and risky, as the market volatility increases significantly shortly after. 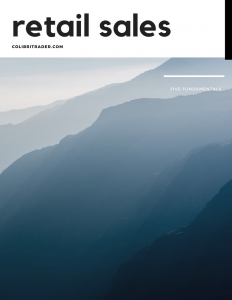 Using the strategies discussed above, a trader can have a significant advantage in anticipating the potential releases, and position himself/herself in the market according to his risk-reward tolerance. Last but not least, let’s not forget the importance of price action and why I have chosen it as a leading indicator of market direction.